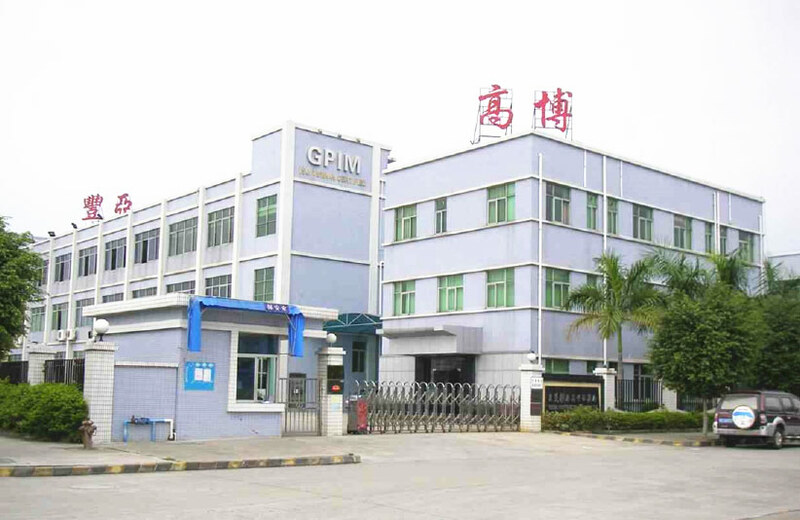 Global Point Injection Molding (GPIM) is a full-service injection molding facility, based in Dongguan, China. We offer North American management with Asian prices. 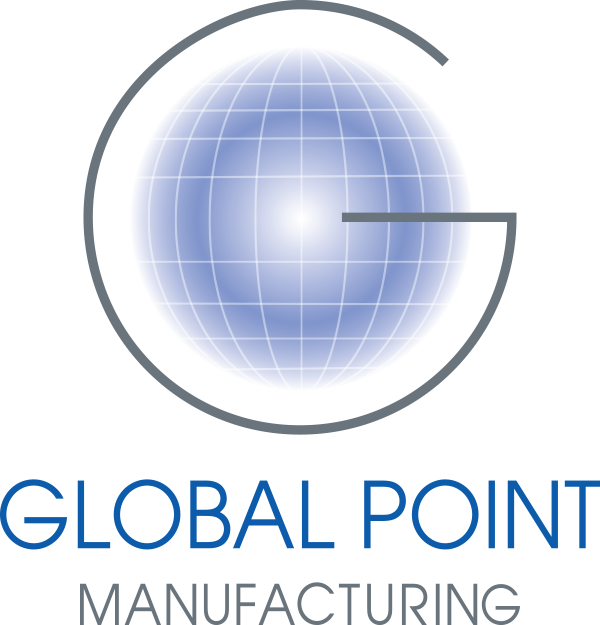 For precision molded thermo-plastic components, from around the globe and to your door, you will find Global Point Injection Molding (GPIM) is here to serve your injection molding needs. We offer injection molding, insert molding, and over molding. We also offer value added services such as: assembly, ultrasonic welding, silk-screening, and pad printing. Our state-of-the-art injection-molding machines and tooling systems give us the capability to handle production orders of virtually any quantity. We can accept transfer molds from Europe, the USA, or from other factories in Asia. 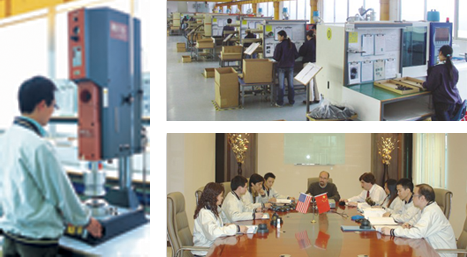 GPIM also has a sister facility, Master Precision Mold Company (MPM), a top quality mold design and build facility. Located in an adjacent building, MPM is a American owned and managed factory with over 40 years of experience in the designing, building, and refurbishing of injection molds. We will save you time and money with our full-service approach. We specialize in highly engineered, tight tolerance parts. We provide the best solutions for applications that are beyond the capabilities of your conventional suppliers.